Global property and infrastructure company Lend Lease has rebranded, replacing its 20-year-old blue canopy logo with a fresh green mark and joining its name into a single word, Lendlease. 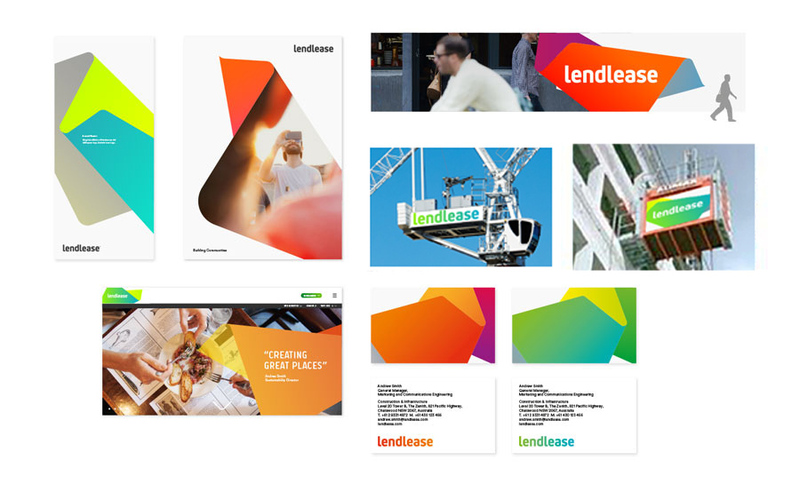 The new look aims to reflect Lendlease’s new strategy positioning it as a contemporary, diverse and international business, says Steve McCann, Lendlease Group CEO and managing director. 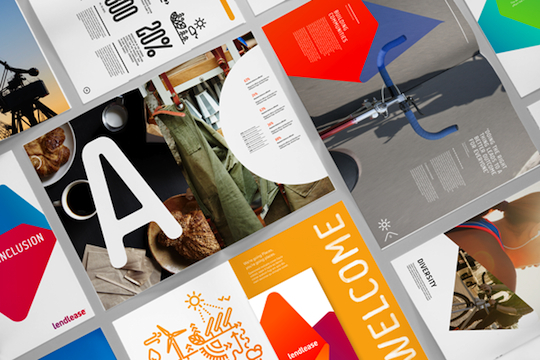 STW’s strategic brand and design agency, Houston, has driven the rebranding project since early 2014. 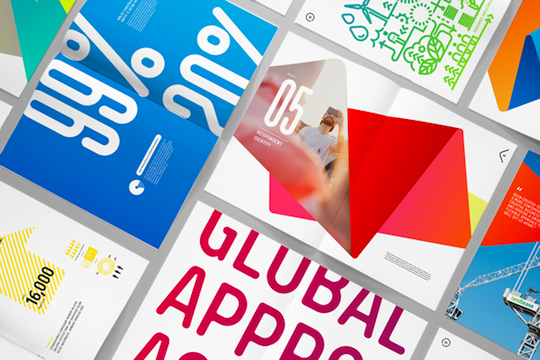 McCann describes the new logo, known as the ‘fold’, as “fluid and flexible” to suit the company’s range of projects across sectors and countries. Lendlease launched its original blue ‘canopy’ logo in 1995 following sign-off on contracts to expand Sydney Airport for the 2000 Olympics and to begin construction on Bluewater in the UK, as well as its purchase of Yarmouth Group in New York. “Since 1995, our business has changed and our capabilities have grown,” McCann says. The new branding will be rolled out according to a ‘run down and expire’ strategy over the next 24 months, systematically changing brand assets according to projects’ stage of development. It will feature on key projects in each of the company’s operational regions, including The International Quarter in the UK, Barangaroo and Darling Square in Australia, and upcoming project the Tun Razak Exchange in Malaysia.